It's almost here. 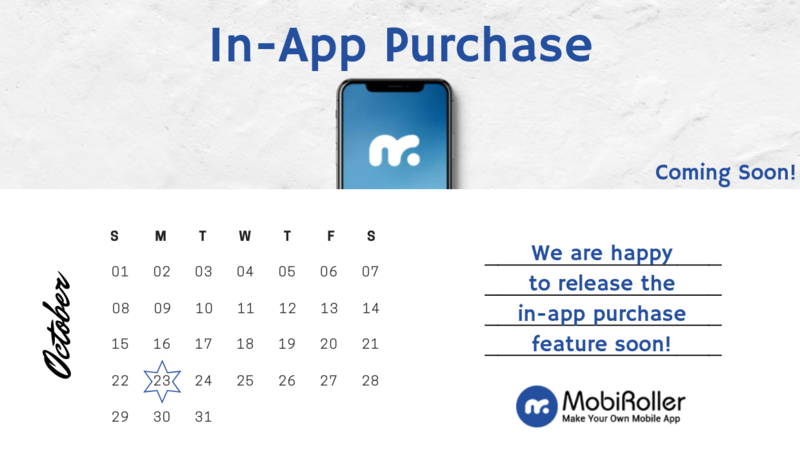 Soon, our in-app purchase feature will be released. This means that you can monetize some of your app screens. Act quick, drop us a line by WhatsApp and become a test user.